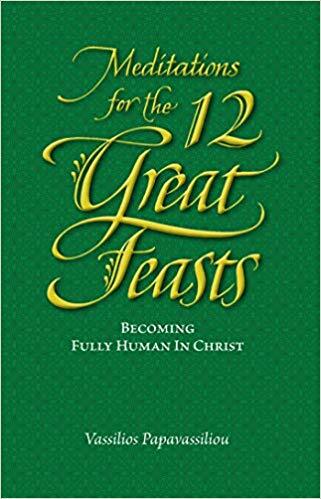 This volume completes the popular Meditations series by taking a brief look at each of the major feasts of the church year. Fr. Vassilios brings out the gems embodied in the church s hymnography to enhance our understanding and participation in these milestones of our salvation. The subtitle of the book is: Becoming Fully Human in Christ. Other titles in the series include: Meditations for Great Lent (Reflections on the Triodion); Meditations for Holy Week (Dying and Rising with Christ); Meditations for Pascha (Reflections on the Pentecostarion); and Meditations for Advent (Preparing for Christ's Birth).